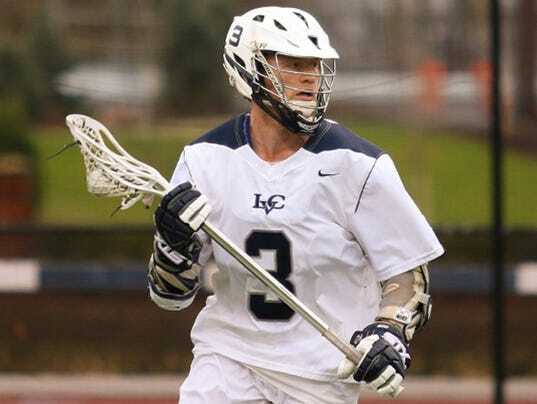 West York High School graduate Klayton Garman has garnered some national attention for his play with the Lebanon Valley College men’s lacrosse team. Garman has been named the United States Intercollegiate Lacrosse Association/BSN Sports NCAA Division III South Offensive Player of the Week. For Garman, it is his first USILA honor of his career.